Jorim dreams of being a doctor. 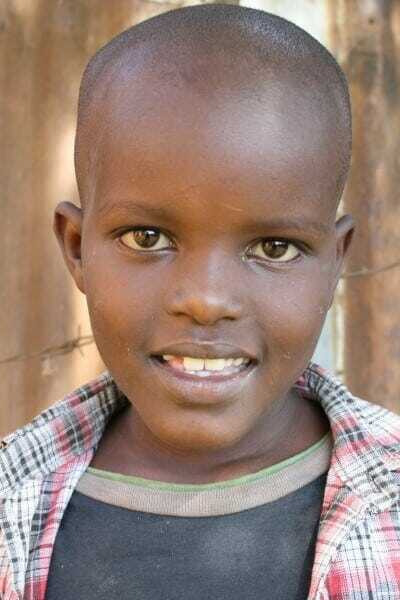 He and his two siblings have never been to school because their family has no money to pay school tuition. Jorim’s family depends on Good Samaritans who provide them with food, and their mud hut home. Despite the hardship he’s experienced, Jorim’s father fights for his children.